La Bella Planners, LLC (LBP) is a leading boutique wedding and event planning agency, regularly serving New York City, Long Island, Connecticut, and New Jersey. Additionally, the LBP team is available for destination wedding planning services. Founded in 2011 by a dynamic mother/daughter duo, LBP is committed to providing our clients with exceptional service throughout the entire event planning process. With a hands-on approach and a network of top professionals at our fingertips, LBP is an absolute must when planning your next event. Barbara La Bella is a well-rounded and respected event planning specialist with a portfolio of corporate and non-profit events that span more than 15 years. Her ability to design an empty room is second-to none, and her creativity will leave you in awe. 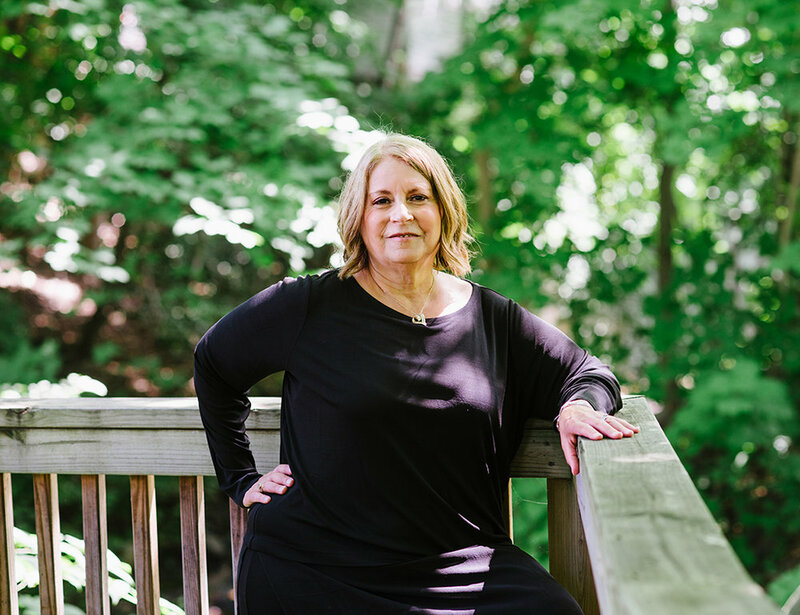 With two master’s degrees and an additional post-graduate degree in administration and supervision, it is fitting that Barbara is one of the Founders of La Bella Planners. Her strengths lie in organization, creative design, and implementing trendsetting ideas that streamline the event planning process and growing the agency. With events always at the forefront of Barbara’s mind, she intimately knows the ins and outs of Long Island and New York City and has access to the best venues and spaces that New York has to offer. Barbara takes great pride in building personal professional relationships with both vendors and clients, and is never one to back-down from a challenge. When Barbara isn’t organizing an event, you can find her entrenched in a book, enjoying a cup of tea and laughing with her family. A recognized and respected wedding and event planner, Jeanenne (JLB) has successfully produced hundreds of luxury weddings and events globally. JLB’s strengths lie in building solid client relationships, creative design, meticulous attention to detail and overall event management and production. As CEO of LBP, JLB oversees all operational aspects for the agency, including vendor management, public relations, media strategies, and clientele relations. JLB is also intimately involved with the creative design, production and execution of each LBP event to ensure the client’s goals are not simply met but exceeded. Prior to founding LBP in 2010, JLB was an associate with a New York City-based luxury-travel PR agency where she successfully launched public relations campaigns with luxury hotel properties such as Dorchester Collection (London), The Regent Palms (Turks & Caicos Islands) and The Dolder Grand (Zürich). JLB also planned extravagant events for these 5-star properties, including Hotel Openings, Guest Chef Weeks, and Private Celebrity Galas. Her background also includes several years of fundraising experience in the private education sector. During her personal time, Jeanenne enjoys being silly with her 4-year-old son, Michael (who you will probably hear from at some point), sunning herself (well, actually lying under a beach umbrella) on the beach, working out at the hot yoga studio and traveling the world.
" Jeanenne and Barbara were so incredible to work with and our wedding day ran so smoothly. The team is extremely knowledgeable, creative, organized, and gets everything done according to plan. I hope you get to work with them! "